It’s undeniable that, in today’s world, social media are where most of us get what we’re looking for. Whether it is information, entertainment or ways to communicate with family and friends, social media are where it’s at! Want to find out what’s making the latest headlines? Go to Twitter. Want to see the trailer for an upcoming blockbuster release? Head to YouTube. Want to know what’s happening in the lives of your friends. Log on to Facebook. The bottom line is that, these days, your business needs a strong social media presence in order to garner the attention of pretty much most people. It’s especially important to be social media savvy if you have an online business or if your company sells products and services directly from its website. 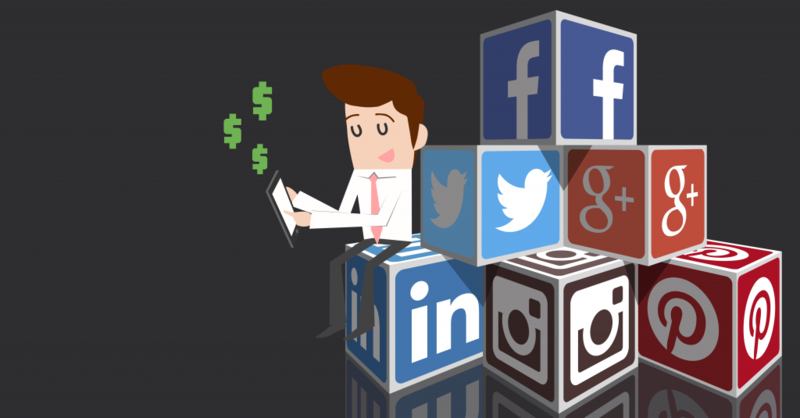 Utilizing social media to boost your online sales is practically a must. Add “buy buttons” to your social media platforms. One of the greatest aspects of social media is that they can function as pathways to your company website. In many cases, your platforms should be used to direct traffic. However, you can take things one step further by actually eliminating a step of the purchasing process. By adding “buy buttons” to your social media accounts, you can enable your friends and followers to make direct purchases. Many social media users use hashtags in their posts. Get used to doing the same! By marking something with the “#” symbol, you will include your post in a category that many other social media users may be discussing. So, for example, a #ValentinesDay hashtag will enter your post into popular conversations also marked in the same way. Doing so may get other social media users to click on your account. This, of course, can lead to greater interest in your brand and what it has to sell. Interact with friends and followers. A vital part of a strong social media presence is interaction. Don’t use your channels to simply advertise your products and services. Never forget the “social” part of social media. You have to interact with others. That means that in addition to posting, you should like and comment on the posts of others. Through social media networking, you can encourage others to share their positive testimonials about your business. That will, in turn, lead to more website visitors which will lead to more paying customers. “Success on social media depends less on how much you talk about yourself and more on how much your customers talk about you,” says Orendorff. Allow Canadian POS to help grow your company’s online success! For information about our safe and secure e-commerce solution, please don’t hesitate to call us at 1-877-748-2884 or email us at info@cdnpos.com.